is origin Scandinavian women name. It deriveds from two words: dag – day or dawn and mar, which means virgin, maiden, or mari – famous. Nowadays dag means day and daggry – dawn – which is the name of the company. 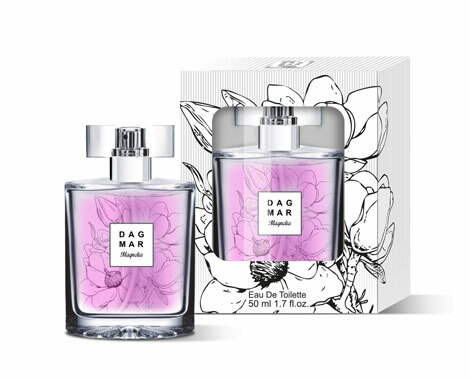 Warm, energetic fragrance perfect for a everyday use for eternal optimists. The inspiration for the smell were fully exotic flowers from botanical gardens. The richness of nature was captured in a simple and elegant bottle. 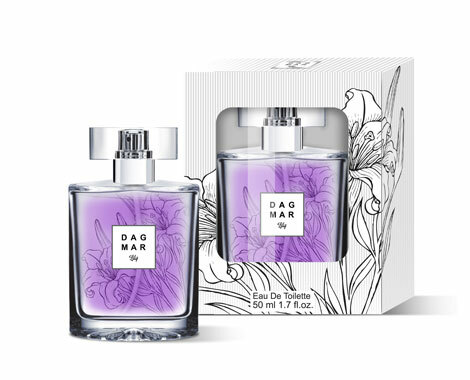 DAGMAR SUNFLOWER composition is light, floral and incredibly feminine. This perfume is ideal to wear them for all day. Charming and lightweight composition for a modern and dynamic women. The inspiration for the scent were full of exotic flowers from botanical gardens. The richness of a nature was captured in a simple and elegant glass bottle. 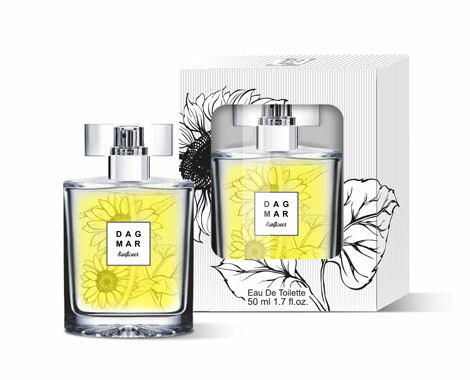 DAGMAR SUNFLOWER composition is light, floral and incredibly feminine. This perfume is ideal to wear them for all day.